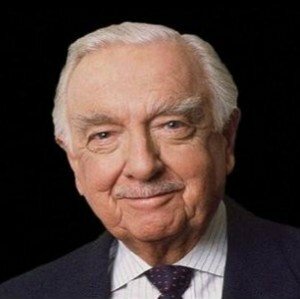 The Norman Lear Center is now accepting entries for the 2019 Walter Cronkite Award for Excellence in Television Political Journalism . The award encourages and showcases coverage that contributes to the health of America’s democratic institutions. It recognizes television journalism that helps viewers understand who the candidates, issues and ballot propositions are; how electoral choices will affect their lives; how to assess campaign information, including advertising; and how to register, vote and make their own voices heard.